How many times do you go to bake something in your oven, open the door, and then see that mess on the bottom that just keeps getting worse? 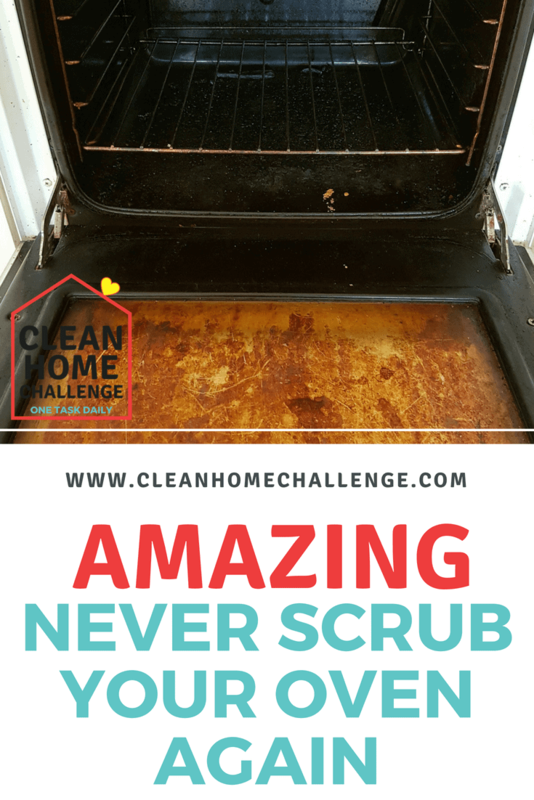 Well let me show you how you can now have the bottom of your oven, clean forever! NO scrubbing required! Why Is The Bottom Of My Oven Dirty? You may try your best to cook in your oven bake ware, but the truth is, things overflow, splatter & fall to the bottom, and then get baked on to the surface of your oven. Why Is It So Hard To Clean The Mess Off? 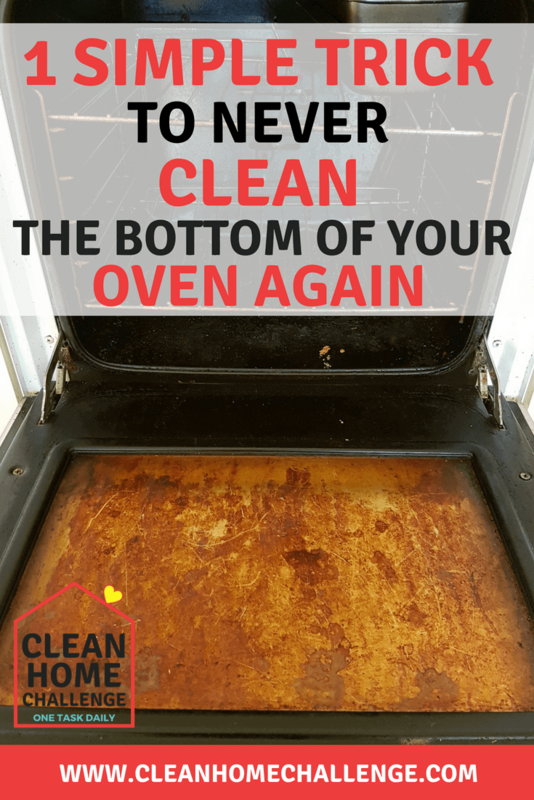 If you do not clean the mess up, as soon as you have finished using your oven, the next time you bake again, you are not only dropping more food & fats onto the bottom of your oven, but you are baking on the old stuff even more. 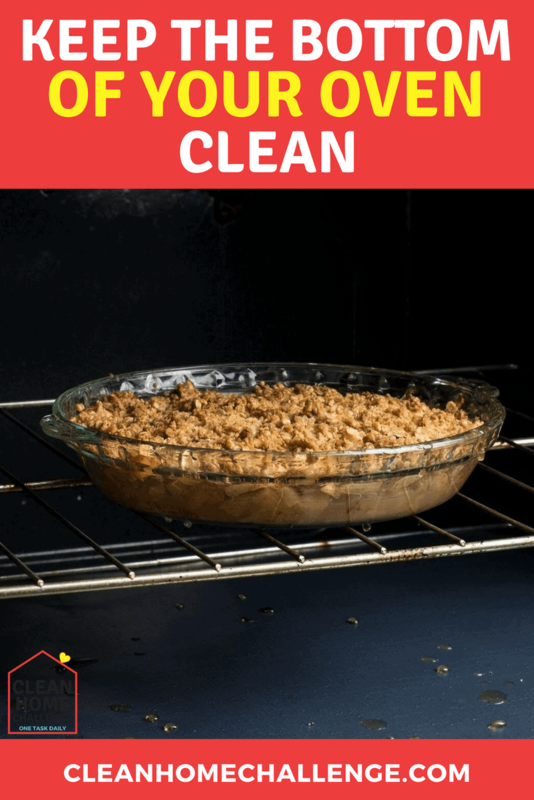 Once you have scrubbed away at all the baked on foods, and have your oven in a clean state, you will never have to scrub the bottom of your oven again. 1 Simple Item. An oven liner! Never heard of them? These oven liners are AMAZING!! How Do I Use An Oven Liner? You simply place one onto the bottom of your oven, and bake as you normally do. When you have finished baking, simple rinse off the liner in the sink, or place it into the dishwasher! Keep your convection toaster and stove tops clean with these 3 thick oven mats. 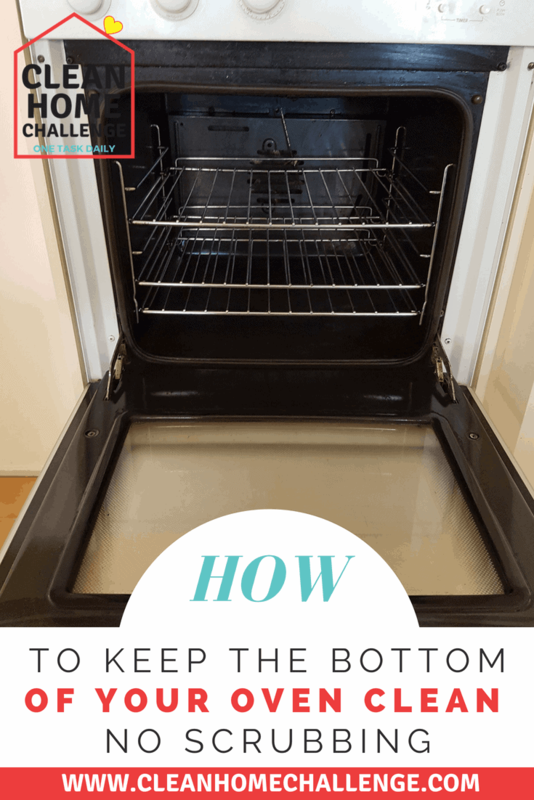 Use them on the bottom rack of your oven as spill mats or as stovetop burner protectors to eliminate sticky mess on stove gap or oven floor. 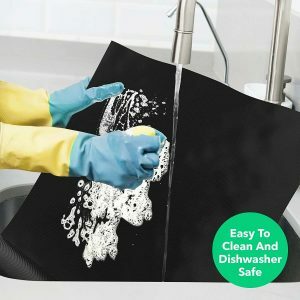 These oven liners work great and safe to use as an oven or fridge liner, pan liner, baking or cooking sheet, and as barbecue grill mat. 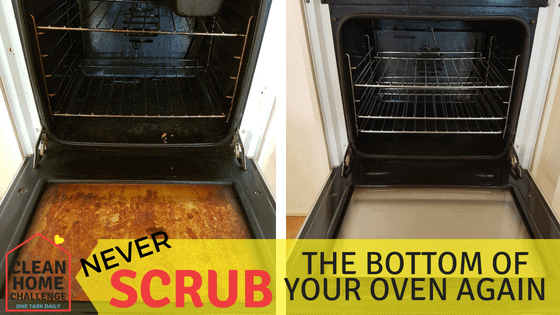 There you go, you will never have to scrub the bottom of your oven ever again! 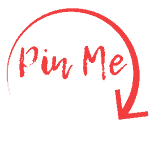 Subscribe to get our daily cleaning task's.